Great selection of products. Great service. They were pro on flooring,5 stars for quality of the products and outstanding customer service. (In my language...Spanish ). Glad I hired them for this type of work and I also noticed that I saved a lot of money in comparison to other local Stores. Best flooring, products, and service in Charlotte North Carolina! Great store with friendly and efficient staff. Lot of flooring selections with competitive pricing. Very professional installers and quality work! 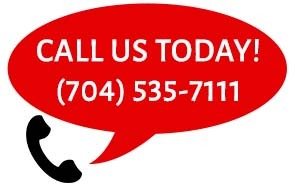 Great service and best prices on flooring in Charlotte! Service is so-so, and they're prices are average. They did refer me to a great floor guy installation guy though. After checking prices at other places in the area, I found the Carpet & Tile Gallery to be very competitive and offer excellent products. They have been around for many years; they are very professional and I would highly recommend them. All I have had from them is great experiences.